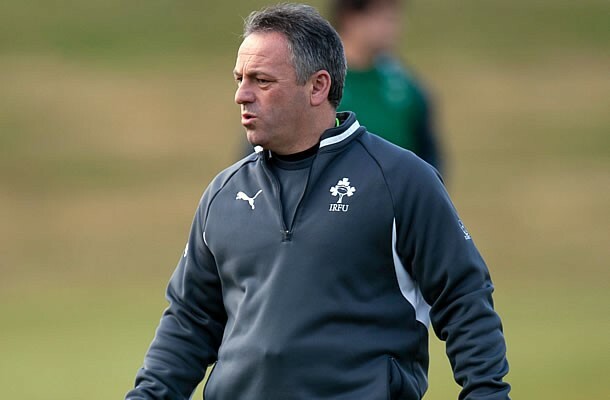 Aviva Premiership Rugby club London Irish have announced that former Ireland Assistant Coach Mark Tainton has joined the club for the 2014/15 rugby season. 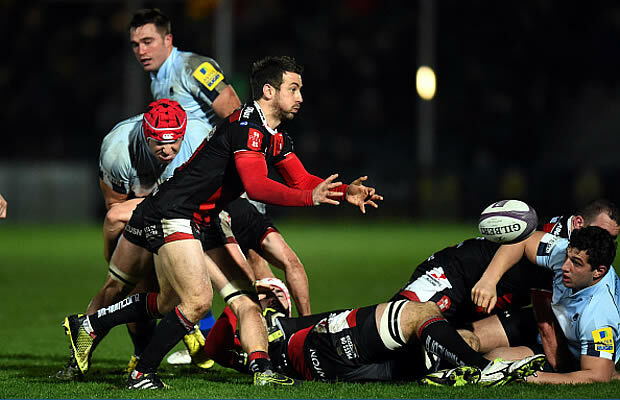 The former Bristol fly half previously worked with England before coaching Ireland for 10 years, working specifically as a technical kicking coach with Ronan O’Gara and Jonny Sexton. Mark joins the Club as Skills and kicking Coach. London Irish have also confirmed that Jonathan Shelbourne has joined the Club as Senior Analyst and Tom Gallagher has joined the medical department as a physiotherapist.